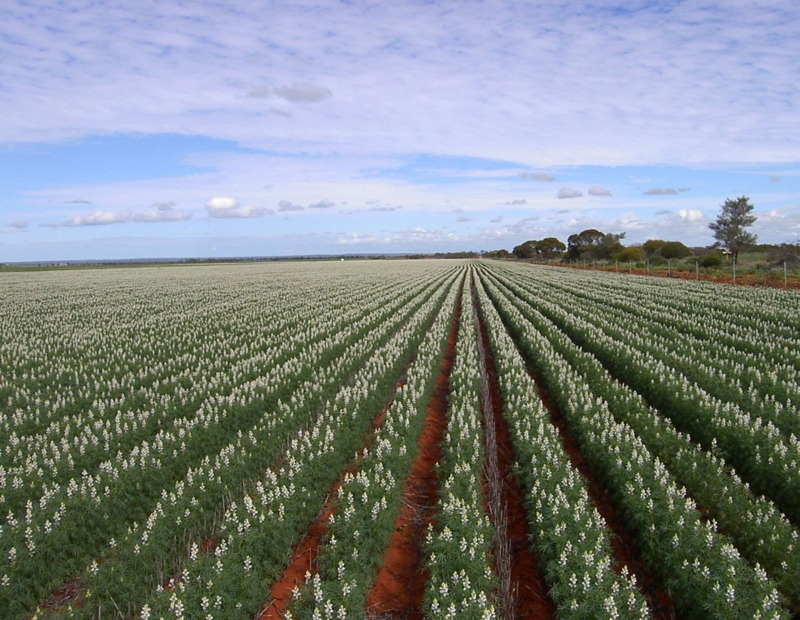 Narrow leafed lupins are a grain legume crop for the deep sandy acidic soils of Western Australia. Growing a successful lupin crop is not technically difficult. 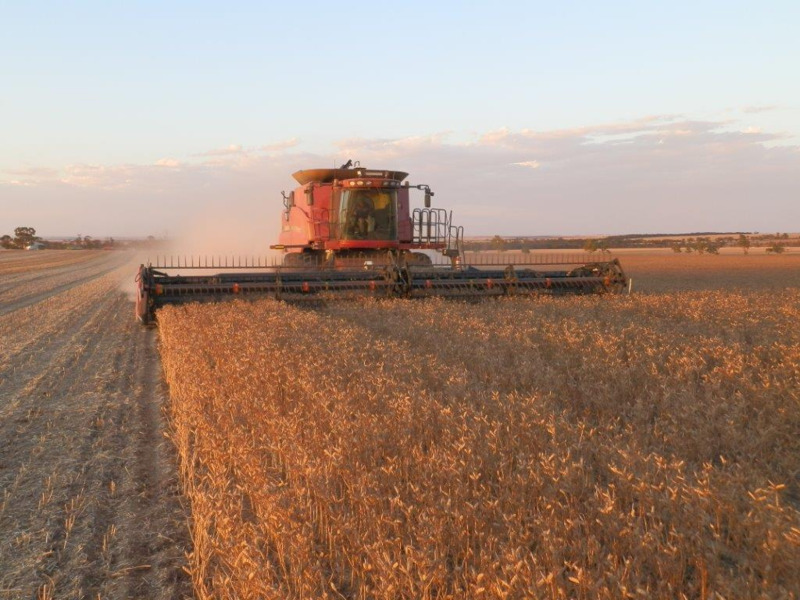 New varieties and machinery are making lupins a more reliable and profitable cropping option. Sandy textured soils with pH 4.5-7 (calcium chloride - CaCl2) and good depth. 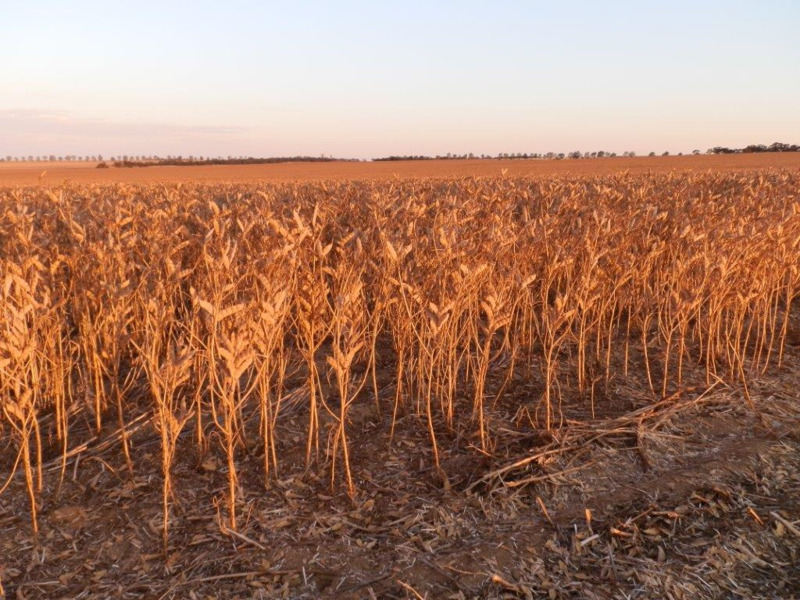 Avoid saline soils, those subject to waterlogging, alkaline and shallow duplex soils. A relatively low weed burden. 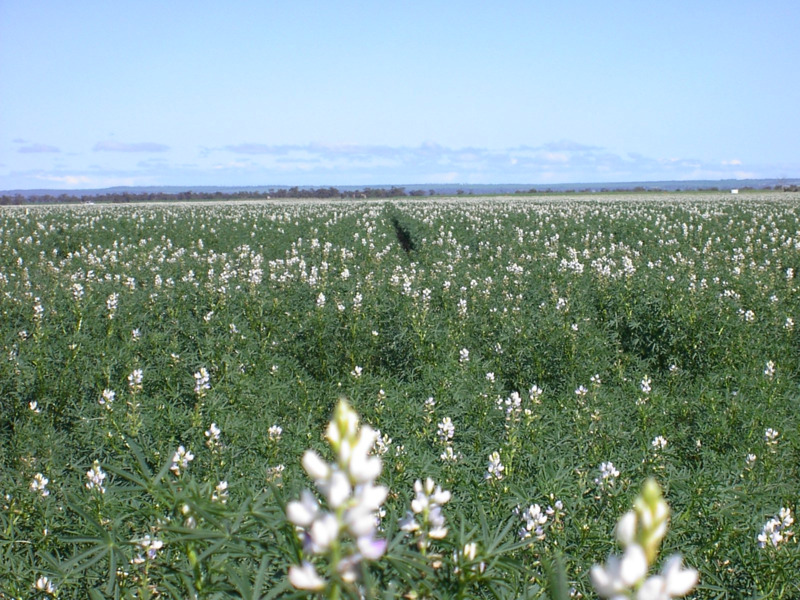 Avoid paddocks with large areas of WA blue lupins particularly in the northern area. Ideally paddocks with good stubble from previous year to reduce Brown Spot risk. The interval between lupin crops is determined by a number of factors. including; the level of Brown Spot disease and weed burden. Variety depends on location and disease risk. Have seed tested for germination, seed size, presence of CMV and anthracnose. The most recent varieties are PBA Gunyidi and PBA Barlock. Crops should be sown as early as possible: any time after 25 April in the north or early May in the south. Sowing lupins after the first week of June is not recommended in any part of the northern wheatbelt. 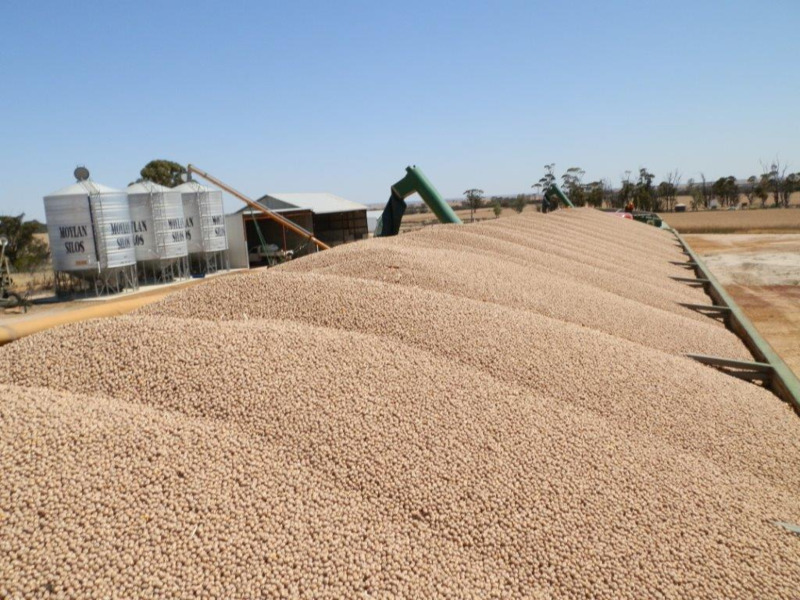 It is still viable to sow lupins in June in some parts of the southern wheatbelt because losses from delayed sowing in these areas are not as great as in the northern wheatbelt. Lupins grow rapidly when temperatures are higher during May. Rapid germination, emergence and seedling growth allow seedlings to grow away from brown spot disease.